Unless first-party parts or services are provided to consumers for free, requiring their use as a condition of a warranty is illegal under the Magnuson-Moss Warranty Act, the release says. That act passed in 1975. 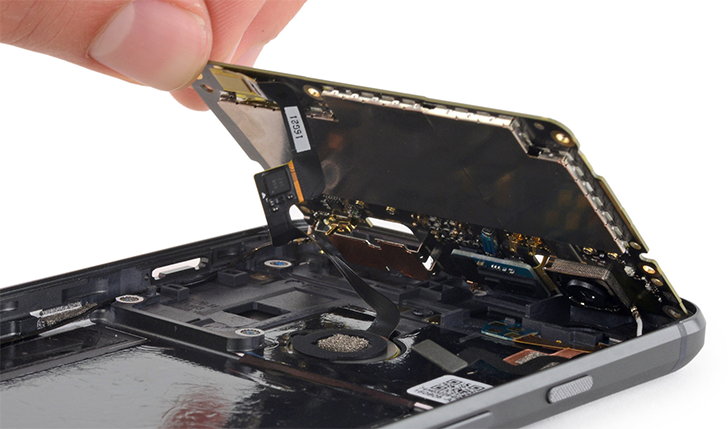 The FTC has requested the companies review their warranty literature and warned that failure to update warranty information available online within 30 days could result in legal action.